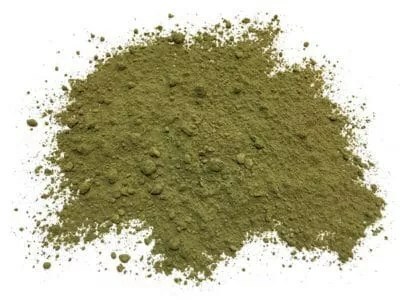 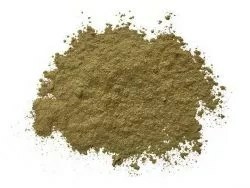 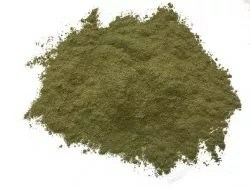 Bali Green Vein is one of the most well known and popular kratom strains. 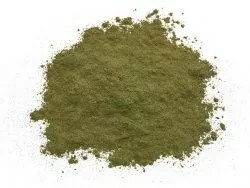 An all around balanced strain that just works well for most people. 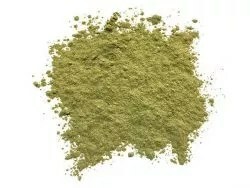 It’s known for good mood support and energetic properties. 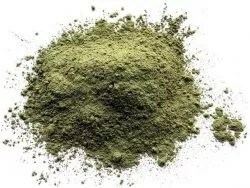 A great one to always have on hand.